This is a continuation of SPLOST V District IV will focus on Rock Quarry Road. The SPLOST V committee is meeting biweekly throughout the county to discuss possible projects and hear from area residents. Preliminary engineering to widen state route 138 between US 23 / SR 42 and SR 155 is a great candidate for SPLOST V. The most recent traffic counts available show 18,800 daily vehicles between highway 42 and Millers Mill Road, whereas 16,000 AADT is a good threshold to start considering a four-lane roadway. Almost a third of this volume (5,580) drops off the highway onto Millers Mill and a traffic count shows 12,200 daily vehicles north of Hemphill Road. There is not a need to widen the highway immediately but future growth will start to push the roadway’s current two-lane capacity. The comprehensive transportation plan recommends widening SR 138 as a mid-range project between 2022 and 2030. If preliminary engineering is funded, this would keep the project on that track with right of way acquisition and construction to be funded at a later date. SR 138 at Moseley Drive is a potential intersection improvement within district four. Georgia DOT installed a mini-roundabout at the location a few years ago, and many residents have voiced complaints since then. Local funding could be an option to provide a larger roundabout. Selfridge Road over Little Cotton Indian Creek is an ongoing bridge replacement project that is currently in design. If additional funding is needed to complete the project, SPLOST V would prioritize those funds. The SPLOST meeting in district III discussed East Lake Road in detail. The improvements would be possible joint projects with district IV, the most notable of which is improving East Lake at Airline Road. The intersection is priority two within SPLOST IV, but no funding was set aside for the location. It will almost certainly be included within the new program since its one of the most requested projects countywide. Residents suggested SR 155 at Crumbley Road for an intersection improvement. The location was previously included in SPLOST III, but at the time, Georgia DOT found there was not enough traffic volume to warrant an improvement. A decade has passed since then, and the site makes a great candidate for the next program. JP Moseley Park is a major parks & recreation facility within Henry County. Existing facilities include softball fields, football fields and a recreation center. SPLOST II and SPLOST IV recommended the installation of two tennis courts at the park and I would like to see that completed within the new program. The park has 169 acres with much of the land untapped potential. SPLOST III recommended improving the intersection of Moseley Park and Miller’s Mill Road. Funds to provide that improvement could be included within SPLOST V depending on the current need for it and capital expansion plans within the park. 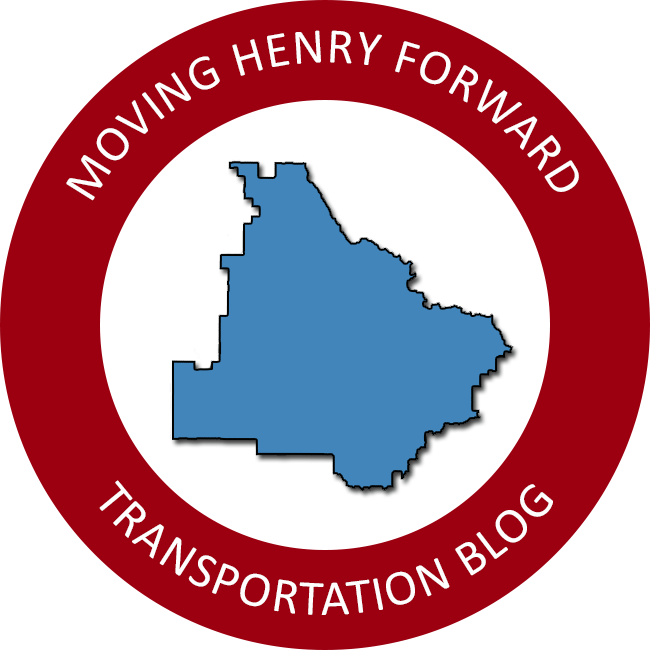 The proposed extension of the Henry County SPLOST program will be decided by voters in November 2019. If approved, the SPLOST V program will continue the existing tax collections for an additional six years through March 31, 2025. The SPLOST V committee has been formed by the Board of Commissioners to consider possible improvements and recommend a project list to the board. Meeting dates and locations are available here.